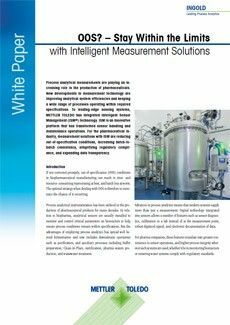 The control and measurement of pH is vital in a wide range of processes across the pharmaceutical, chemical, and food & beverage industries. 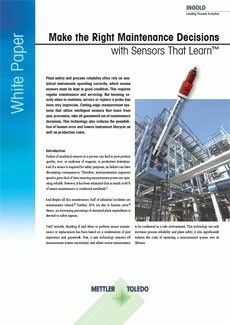 But what exactly is pH, why is it so important, and how do pH sensors work? Our complimentary guide has all the answers. Why are pH values measured? 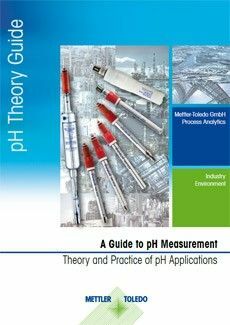 What are the tools for pH measurement? What is a pH measuring system? How can you obtain an accurate pH measurement? How can you maintain a reliable signal? 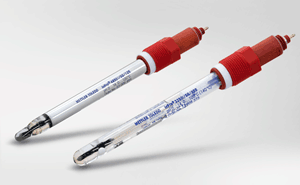 How do you select the correct pH electrode? 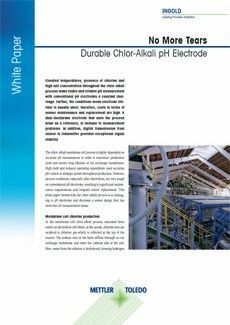 How do you maintain pH electrodes? How do you clean pH electrodes? 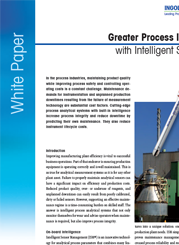 This white paper explains how to make the right maintenance decisions with Sensors That Learn. 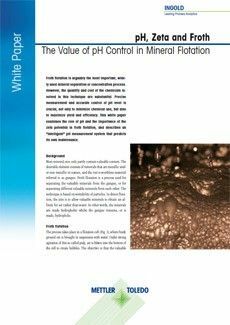 Froth flotation is arguably the most important, widely used mineral separation or concentration process.